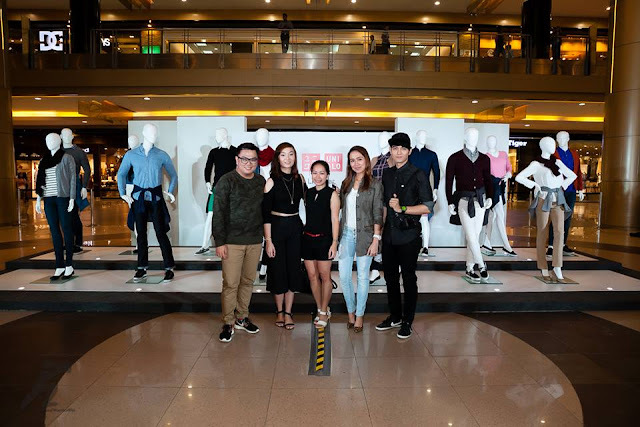 Weeks after I shared about Uniqlo will be opening two stores here in Cebu, I had a chance to see their Fall/Winter 2015 Collection in an exclusive sneak peek in SM City Cebu with chosen media and guests, ahead of Cebu store opening. 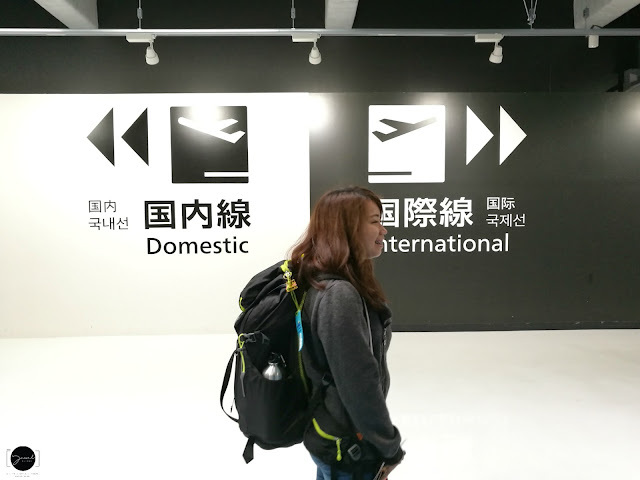 The Fall Winter 2015 collection offers great functionality than ever before and a much wider range of items that make mixing and matching more fun while enabling people to stay perfectly comfortable. 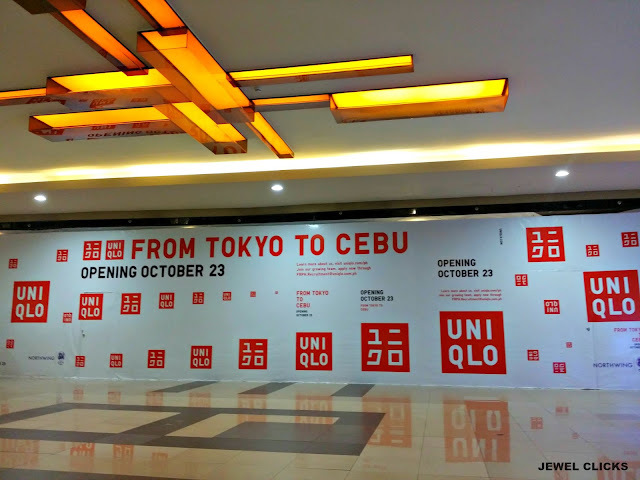 UNIQLO SM City Cebu is set to open in October and SM Seaside City Cebu in November. For more updates about this exciting news, Cebuanos and other customers in the Visayas region may visit UNIQLO Philippines’ social media accounts including Facebook, Twitter and Instagram. 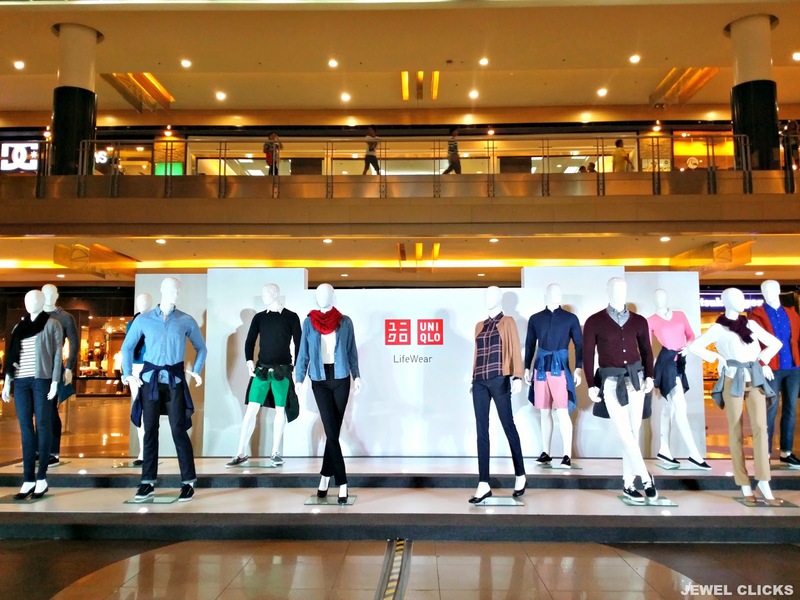 You may also visit www.uniqlo.com/ph.